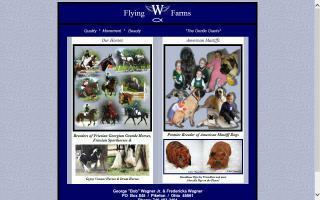 Friesian Horse Farms and Stallions Directory - Page 2 - O Horse! 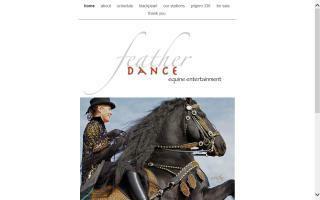 Friesian horse breeder. Portable horse stalls for rent. 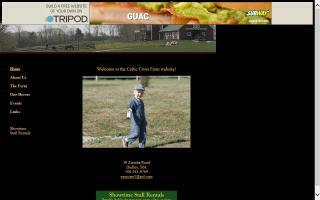 Carriage driving facility. 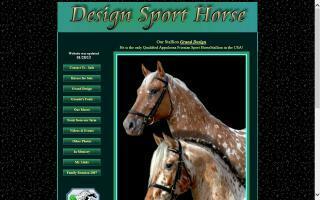 Breeder of Andalusian and Friesian horses. Andalusian stallion standing at stud. Classical dressage riding instruction. 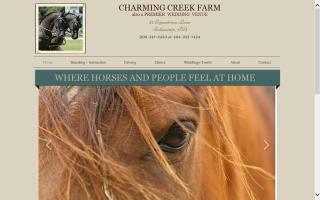 Charming Creek Farm is a boarding facility on 87 acres with 2+ hours of trail available for riding. An indoor and outdoor ring are also available. We specialize in advanced ground / free work, problem areas, and beginner driving. Please call us and schedule a tour of the facility. 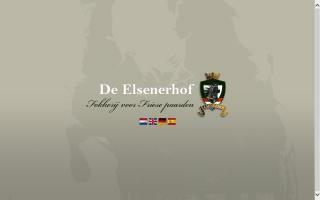 The Elsenerhof is a breeder for Friesian horses in the Netherlands. 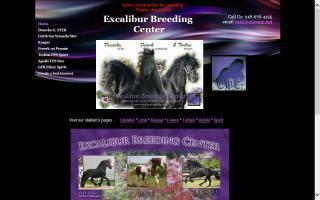 We breed, buy and sell Friesian horses. Back in 1987, the dream that two people believed in with all their hearts was started. 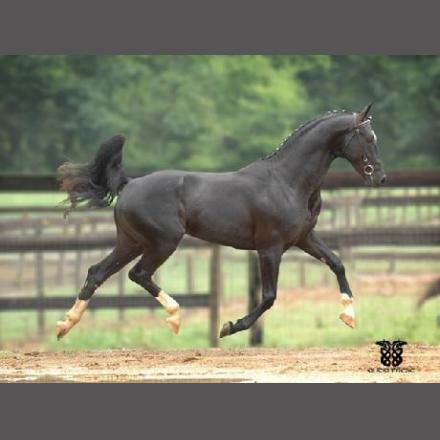 That dream was to take a beautiful black Friesian Stallion and mix the blood of the Friesian with other breeds.